Inexpensive is the key word here. There is a reason these have all 5 stars. They take a single 14500 battery and are a super portable / stealth vape setup. 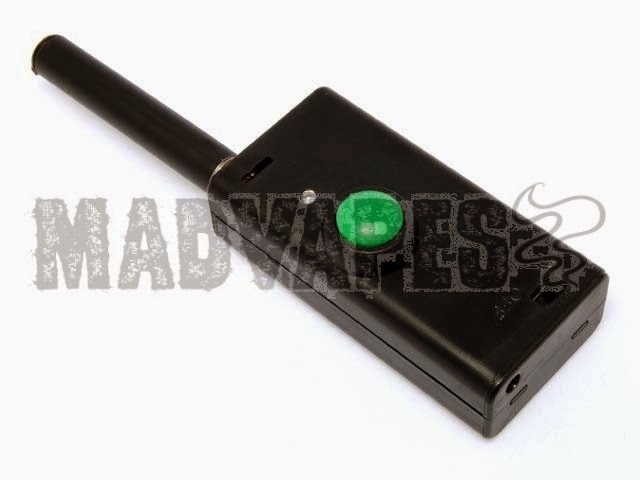 I own a few of these little box mods – I love them. For the price of a disposable ecig at your local supermarket – you can get one of these little mods. 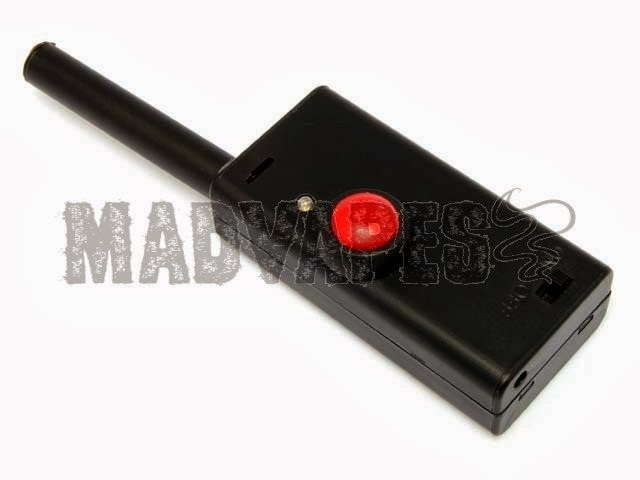 This is an awesome 3.7 volt box mod made by MadVapes. The 2xAA sized box uses one 14500 battery which supplies 900mAh of battery life for all day use. Small compact size is easy to carry and use. Each box is handcrafted and tested before being placed for sale. 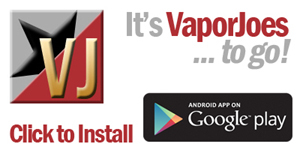 This is for a completed 3.7V Box mod only. 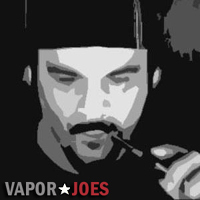 For a full kit add 14500 batteries, charger and the atomizer or cartomizer of your choice. The LED changes approximately every 3 seconds with red, blue and green colors. 3 mm Slow Color changing LED Indicator lights up when the button is pushed.